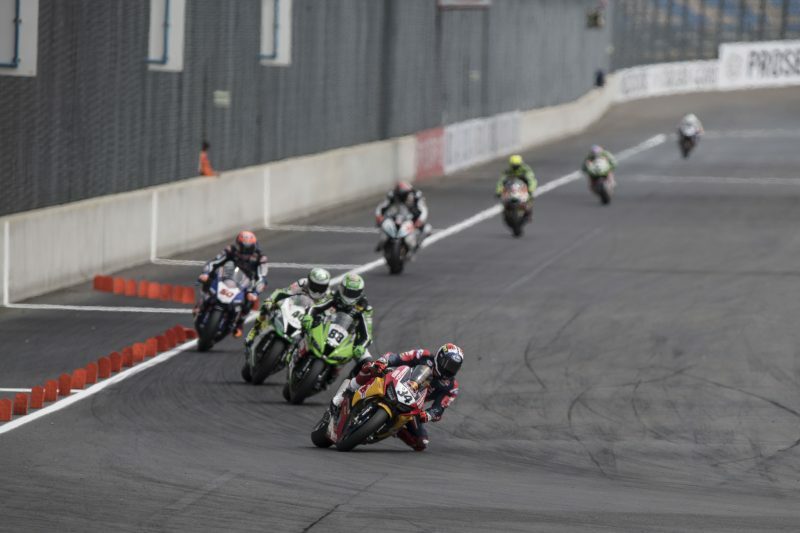 The opening race of the ninth WorldSBK round of the season was contested today at the Lausitzring racetrack in Germany. 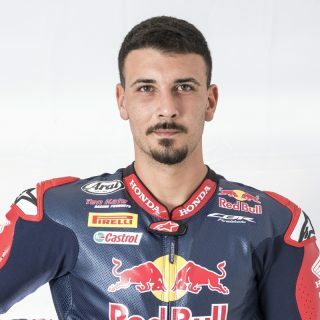 With Stefan Bradl out of action following yesterday’s crash during free practice two, Davide Giugliano was running in the top-15 when a technical problem forced him back to the pits approximately halfway through the encounter. Giugliano enjoyed a good start to the race from sixteenth place on the grid and made up two positions on the opening lap on board his Honda CBR1000RR Fireblade SP2 machine. The 27-year-old Italian was battling for a finish in the points until lap ten, when he ran off track first and then made his way back to the pits. 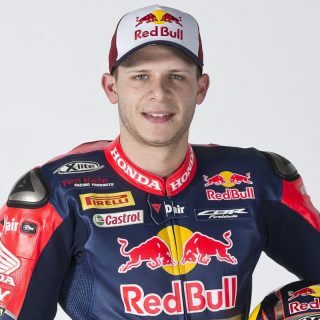 After riding through the pain in both FP3 and Superpole 1 and qualifying in fifteenth place, Stefan Bradl decided to sit out the opening encounter of his home round in order to rest his injured elbow and increase his chances to line up on the grid for tomorrow’s race two. The German rider’s condition will be reviewed by the medical centre tomorrow morning before warm up, which is set to get underway at 9:30 local time (GMT +2). It was a good race for as long as it lasted. 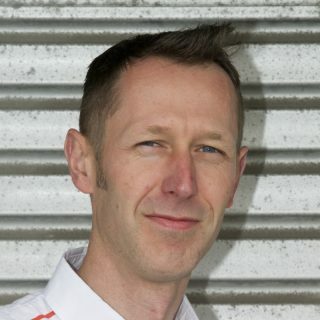 At the beginning, with everyone so close together, it was hard for me to be aggressive – it was still my first race with this bike after all – so I lost a bit of ground. Then when the pack opened up a bit, I was able to ride more like I wanted to and my pace improved. My lap times were quite interesting, too, as I was quicker than during the rest of the weekend. It was a shame we were forced to retire with a technical issue: the team is now trying to understand what happened in order to be ready for tomorrow. No doubt it’s been an unlucky weekend so far. After hitting my elbow hard in yesterday’s FP2 crash, this morning I tried to ride but it could only do a few laps before the pain got too intense and I had very limited movement in the joint. That’s why I had to make the decision of not racing today. I will get some more treatment later at Clinica Mobile in order to get in better shape for tomorrow and try to race. We kept working with Davide to improve his feeling with the bike and we made some steps forward. In the race he looked a bit more comfortable and his times were quicker, too. It was disappointing that we had a technical problem, and we are currently analysing what happened in order to prepare for tomorrow. With better luck, he’ll be able to enjoy a good second race here at Lausitzring. 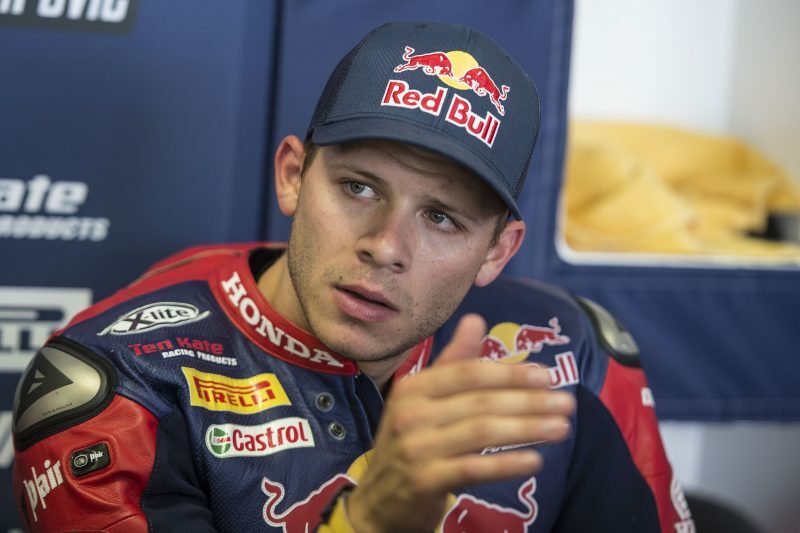 Stefan decided not to race today as the pain from his elbow was too much. Hopefully that decision will give him time to recover enough to be able to take part in race two.